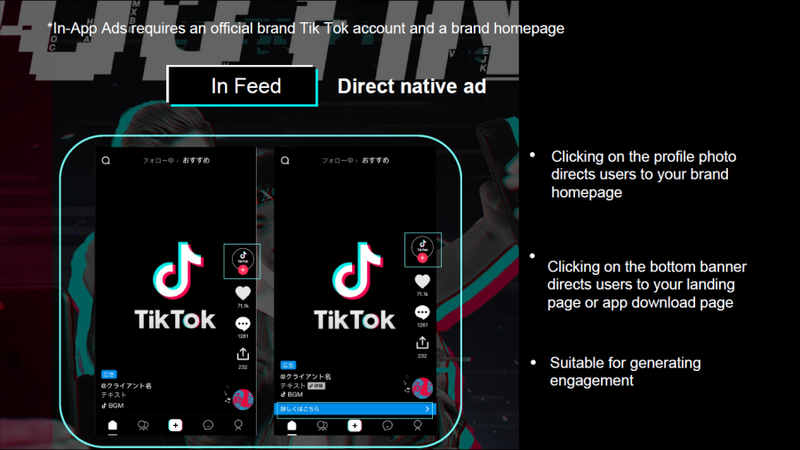 TikTok advertising has been made available for brands in Malaysia recently. 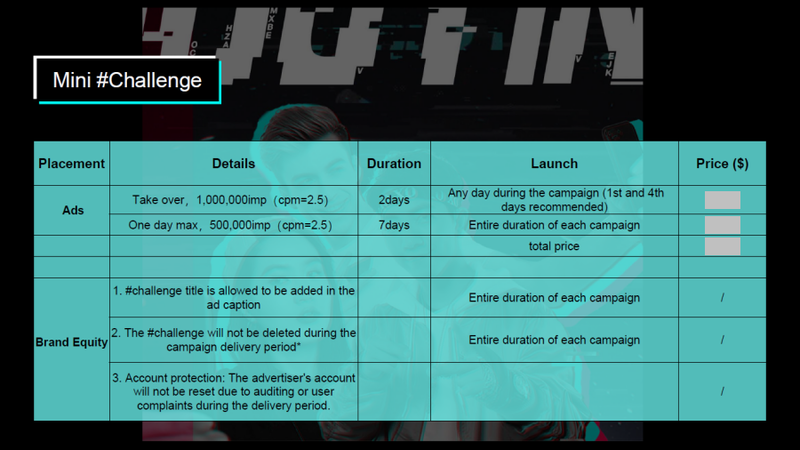 3 ad formats to choose from: Brand Takeover, In-Feed & #Challenge. Besides YouTube, Facebook, Instagram, LinkedIn and Twitter, TikTok has quickly added itself into the top list of social media platforms in Malaysia. 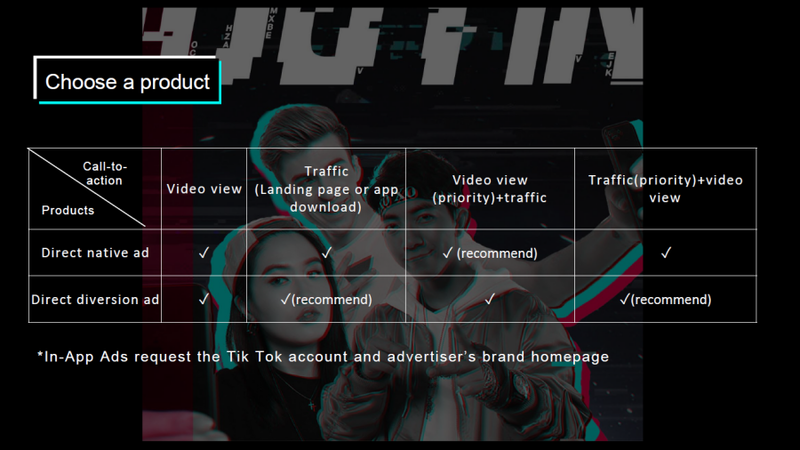 With 4 million TikTok users in Malaysia, it is becoming another mainstream social platform for brands and advertisers to consider, especially for those who are targeting the younger audience. Shopee with #ShopeeSharkMY and McDonald's with #BigMacTikTok campaign are among the first advertisers who ride on the TikTok's wave in Malaysia. Updates: Following Shopee and McDonald's, Guardian and Watsons have launched their own TikTok campaign too. 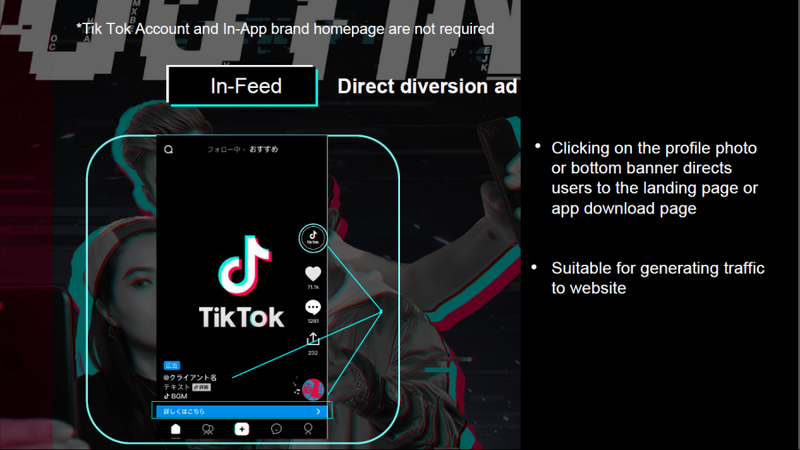 Similar to its speed of growth, TikTok is quick to introduce its advertising solutions. 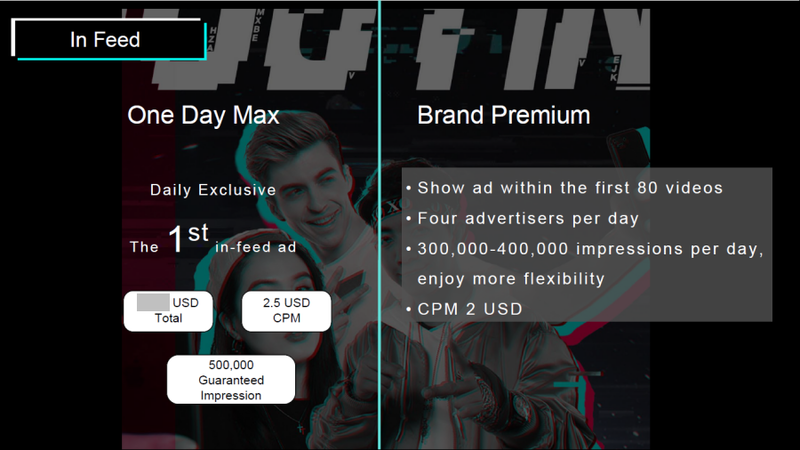 The offering and pricing could vary by country, read on the find out what is currently available for advertisers in Malaysia. Basically, both Direct Native Ad and Direct Diversion Ad are able to generate video views to boost your brand awareness. 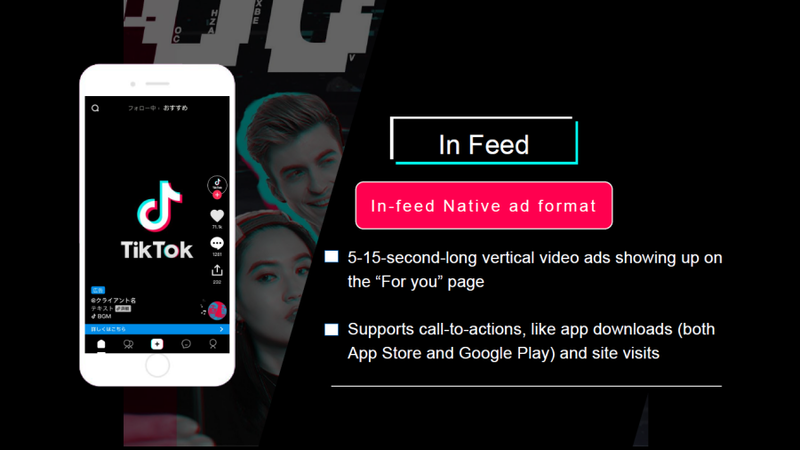 However, go for Direct Native Ad if your priority is video views and engagement, otherwise Direct Diversion Ad if you intend to drive app installs or traffic to an external URL. #Challenge is the DNA of TikTok so without a doubt, this is the main advertising product being offered like what we have witnessed via Shopee and McDonald's x TikTok campaigns. 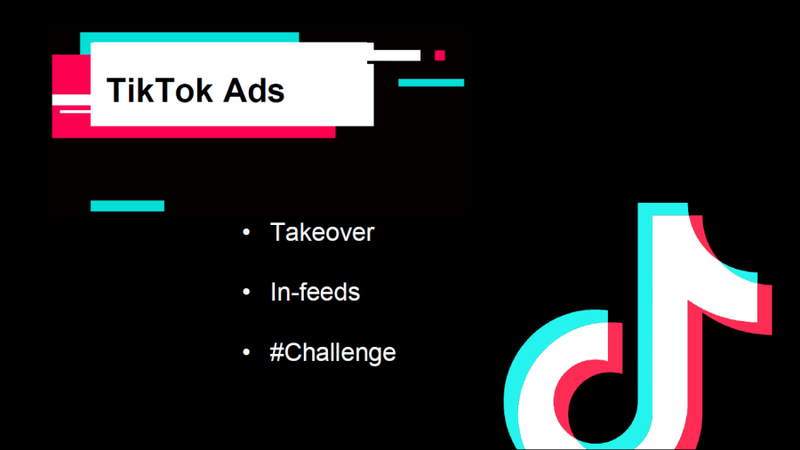 Advertisers can opt to book Brand Takeover and / or In-Feed ads to promote Mini #Challenge campaign. Hope you have a better idea by now on how TikTok advertising works. Contact us if you wish to explore further on TikTok campaign. 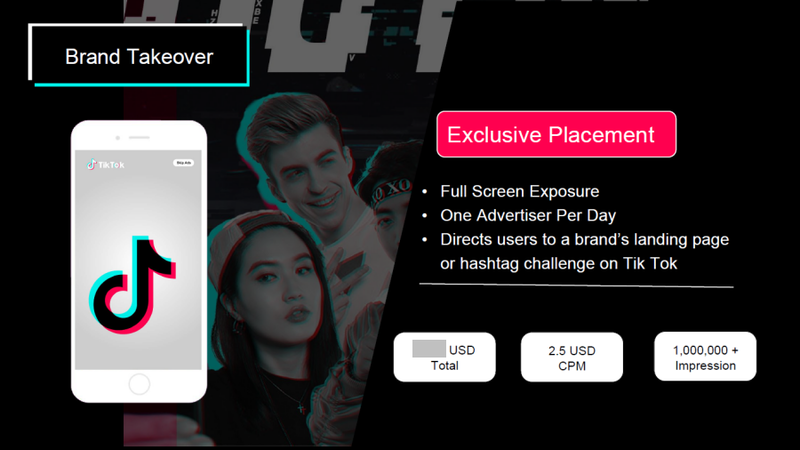 Silver Mouse: How to advertise on TikTok Malaysia?